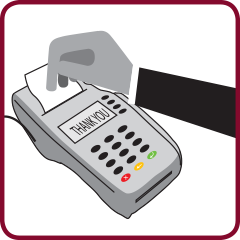 Your MasterCard® includes the enhanced security of an EMV Chip. 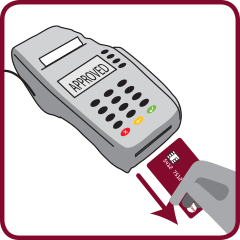 Show with confidence — at home and abroad — knowing that the chip in your card can help protect you from fraud. Note: Call the number shown on the sticker to select/change your PIN. 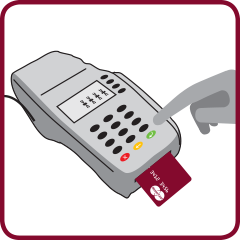 For security reasons and prior to first usage, all accounts require activation and PIN selection. To learn more about our EMV Chip Card technology, visit our frequently asked questions.